Click/tap here to find the best South Dakota home inspector for your needs! Thor Home Inspection Service, Inc.
Thor Home Inspection Service is a locally owned business which opened in 1996. They specialize in both residential and commercial inspection services. The inspections are very thorough and include an easy to understand computer generated report. The report includes narrative details of both minor and major concerns. At the beginning of the report you will find a summary with any major action or safety items. Digital pictures are included when deemed necessary to help explain the area of concern. Additional Services: Radon Testing & Termite(Wood Destroying Insect) inspections. Community Development Lead Paint Assessments. 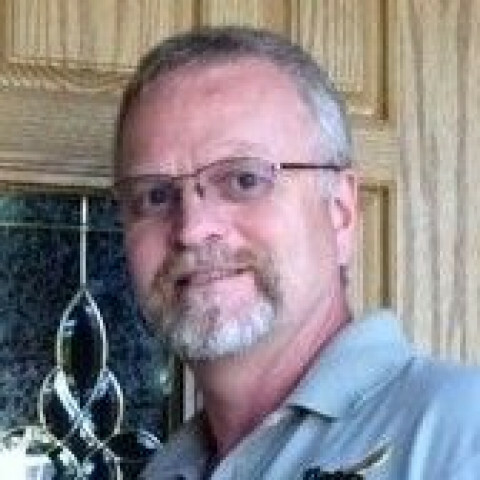 Loren Rowland, owner of SafeGuard, will provide a profession detailed home inspection report on all aspects of your home. Loren also offers Radon testing and Termite inspections. Safeguard your investment by having a home inspection done. Heartland Home Inspection, located in Sioux Falls, SD, is locally owned and operated by Carey Hofer, SD Licensed Home Inspector. We have been providing home buyers and home owners in SE South Dakota, SW Minnesota and NW Iowa with quality home inspections and related services since 1997.